Sign up for our free newsletter, The Winnipesaukee View! To find the latest updates to the New Hampshire Lake Winnipesaukee Travel Guide, the Winnipesaukee View will bring you the latest happenings and other information right to your inbox. You won't get a constant stream of emails or spam because we won't share your information. We only bring you information on local events in the Lake Winnipesaukee area of New Hampshire, new ideas that might help you plan your vacation or weekend getaway and anything else that we feel is important to share with you. There's a lot of fun things to do in the lakes region no matter what season. You won't want too miss out on anything. Sign up for the Winnipesaukee View now! There's no risk involved. Again, we won't share your personal information. 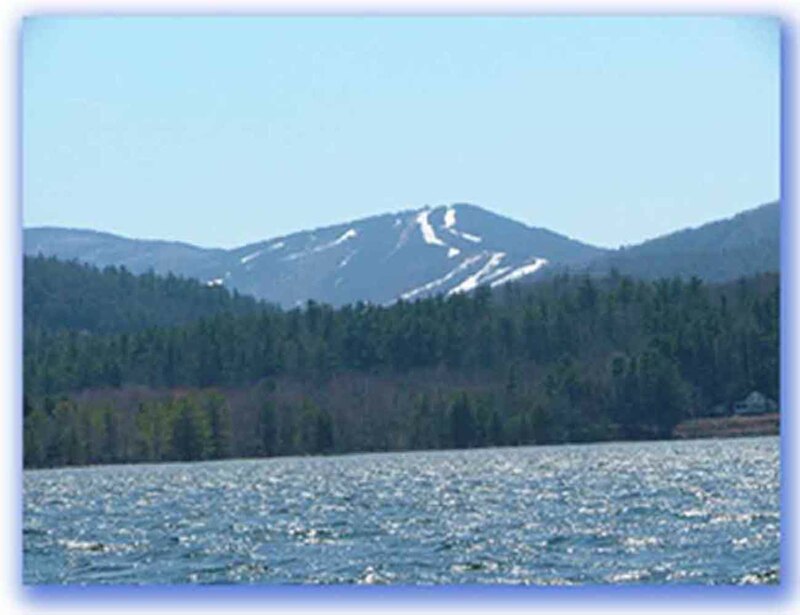 We'll only send you great ideas and tips to help plan your New Hampshire vacation in the Lake Winnipesaukee area.